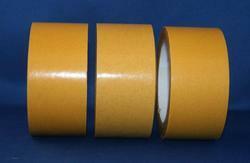 We are a one stop destination for all kinds of Adhesive Transfer Tapes. It is often used as a base material for temporary or permanent bonding, used in graphic design and industiral applications. Further, they are a good substitute for glue and gum due to its superior quality. They have a good finishing and have neat edges. 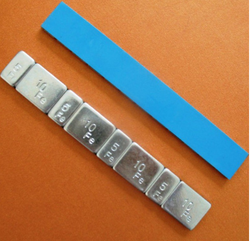 They are available in different lengths and thickness and can be modified according to customer needs. BC FIX Adhesive Transfer Tape are suitable for various substrates and applications, be it foam/ Acrylic sheet/Low energy surfaces. Economical : Quick and easy to use, eliminating drying time of liquid adhesive. With our extensive industry experience, we provide high quality Rubber Based Adhesive Tapes to our valued clients. These tapes are fabricated and develop using optimum grade raw material and latest technology in tandem with the universal standards. Power supply 220 V Ac 50 Hz. 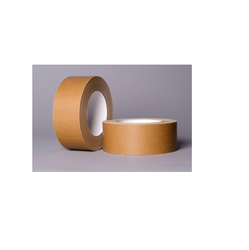 We manufacture the adhesive foam tape that is used for the adhesive tapes in the wheel balancing industry. 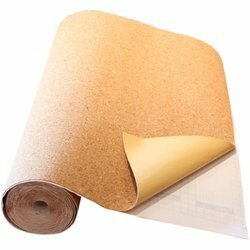 Brite Coatings specializes in adhesive and top coated products and manufactures a wide range of Self Adhesive Sheets, Speciality Label Stock, Printable Vinyls, Lamination Film, Mounting Films, Adhesive Tapes & Protection Films. Looking for Adhesive Transfer Tapes ?